Directions: Marshall Avenue to Otis. Driveway is located behind 201 and 203. I was searching for a Property and found this listing (MLS #4822178). I would like to schedule a showing for 213 Otis Avenue Saint Paul, MN 55104. Thank you! I was searching for a Property and found this listing (MLS #4822178). 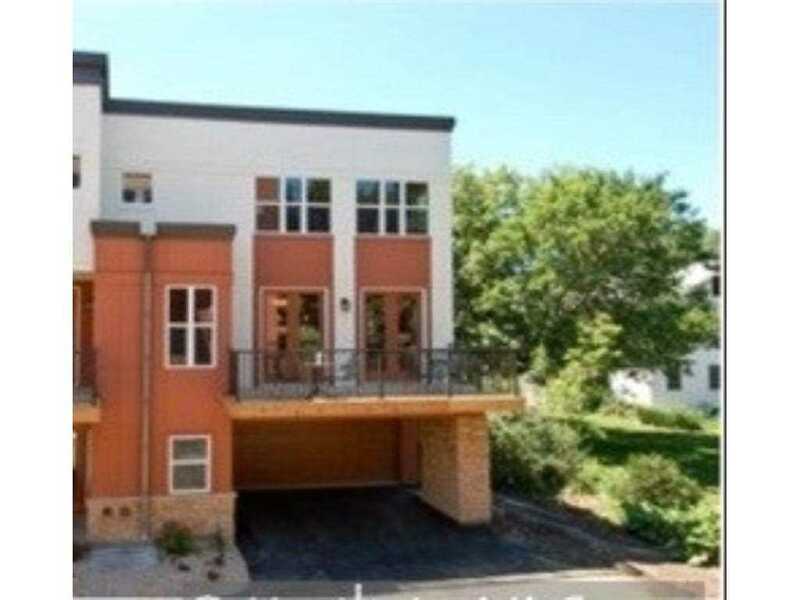 Please send me more information regarding 213 Otis Avenue Saint Paul, MN 55104. Thank you! MLS # 4822178: This property at 213 Otis Avenue, Saint Paul, MN 55104 is located in the Merriam Park/Lexington-Hamline subdivision and is listed for $530,000. MLS # 4822178 has been on the market for 726 days.